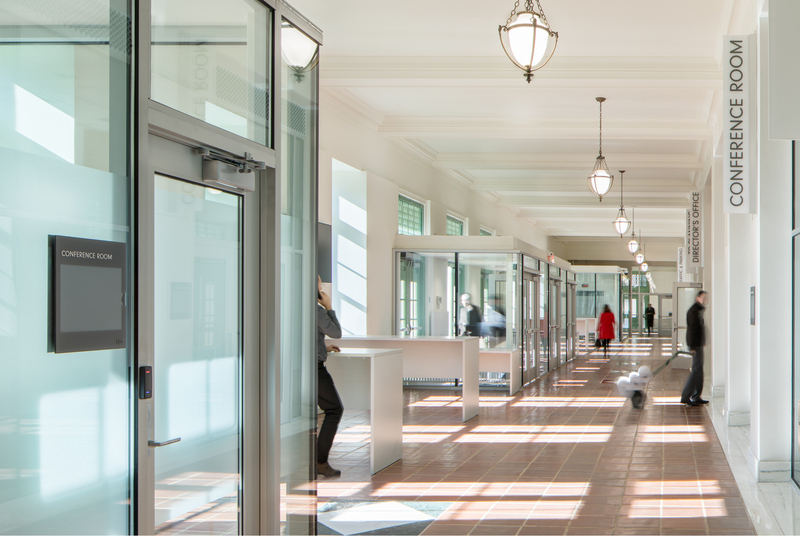 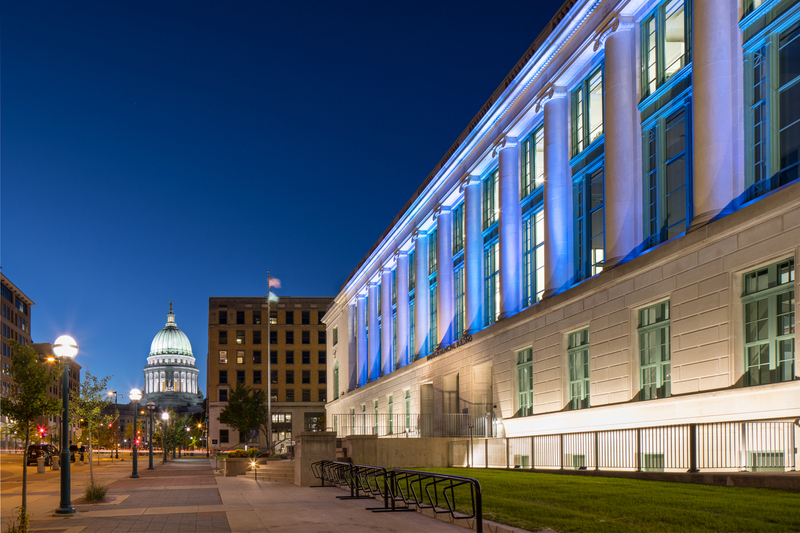 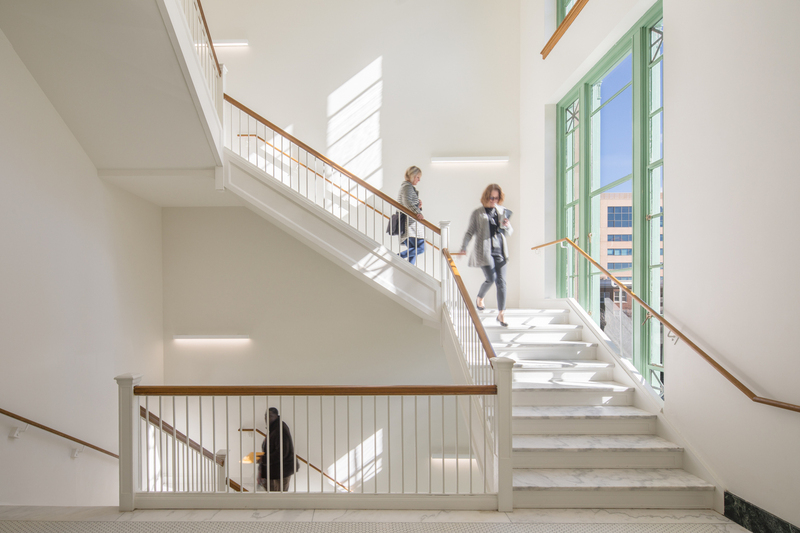 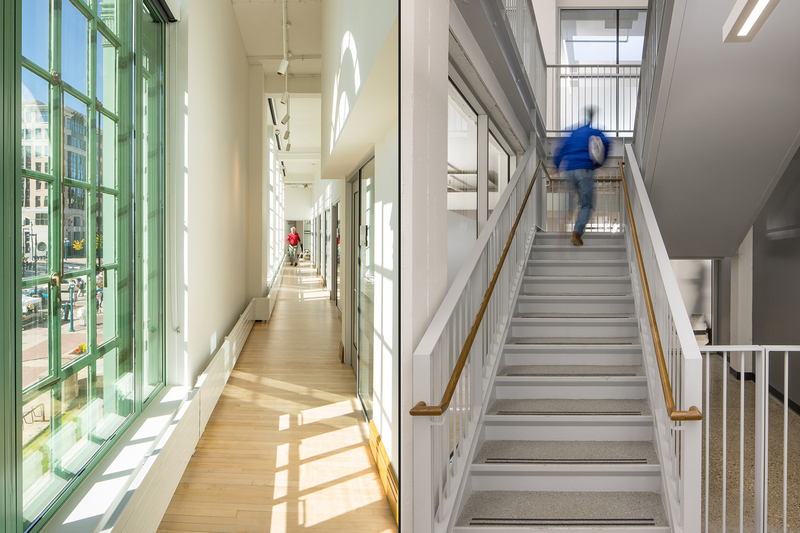 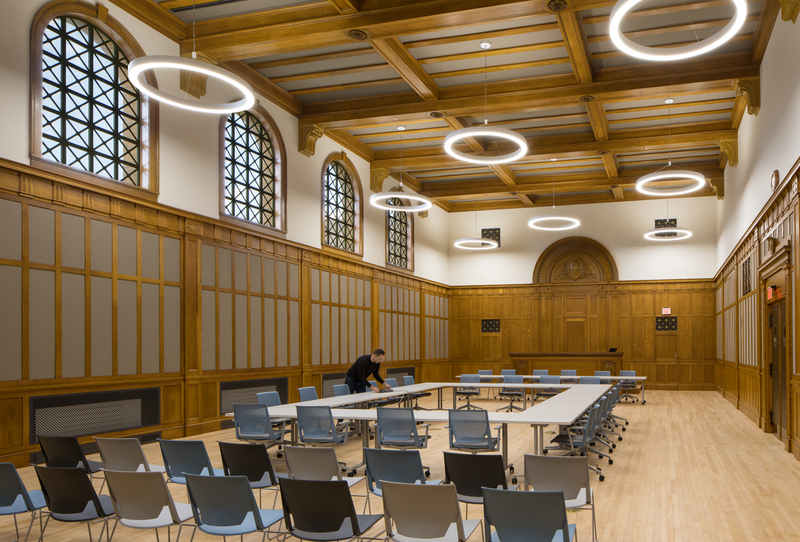 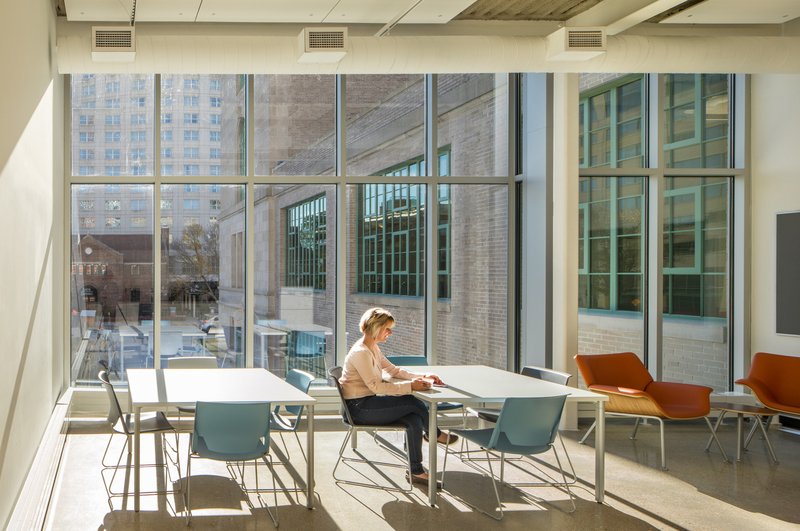 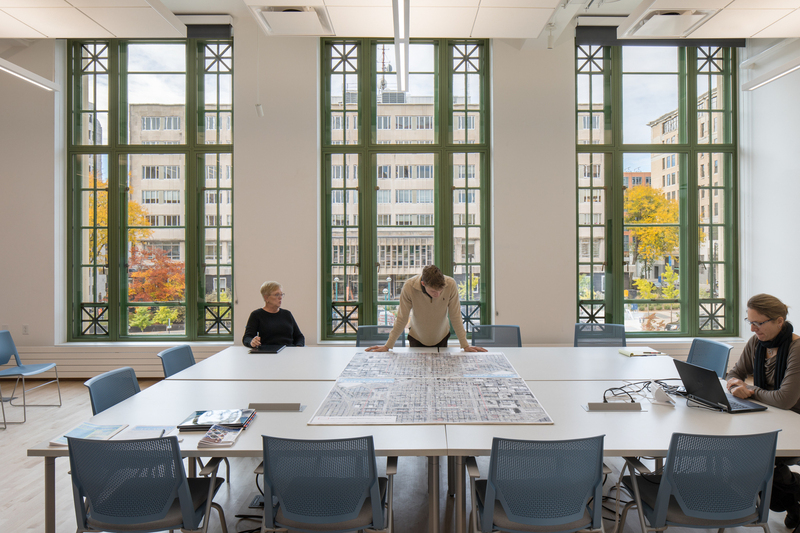 Great collaborating with favorite midwest firm MSR Design to capture the newly refurbished Madison Municipal Buildling in Madison's city government corridor, on a brigth sunny week in October. 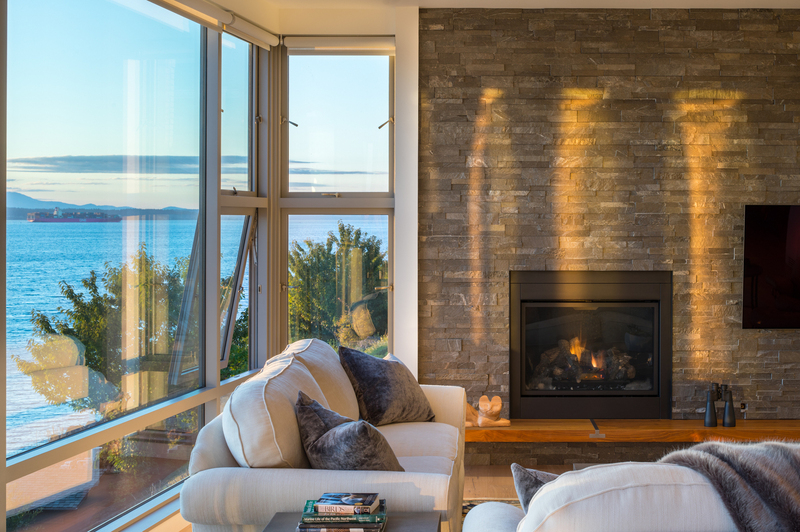 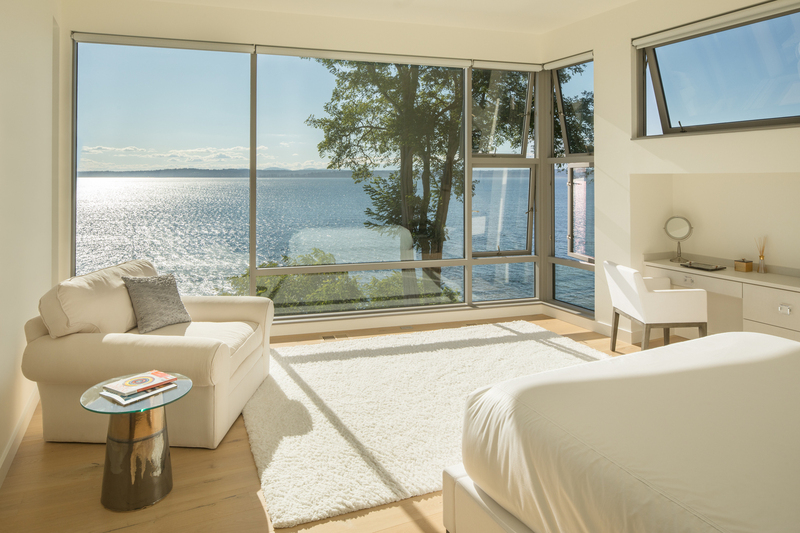 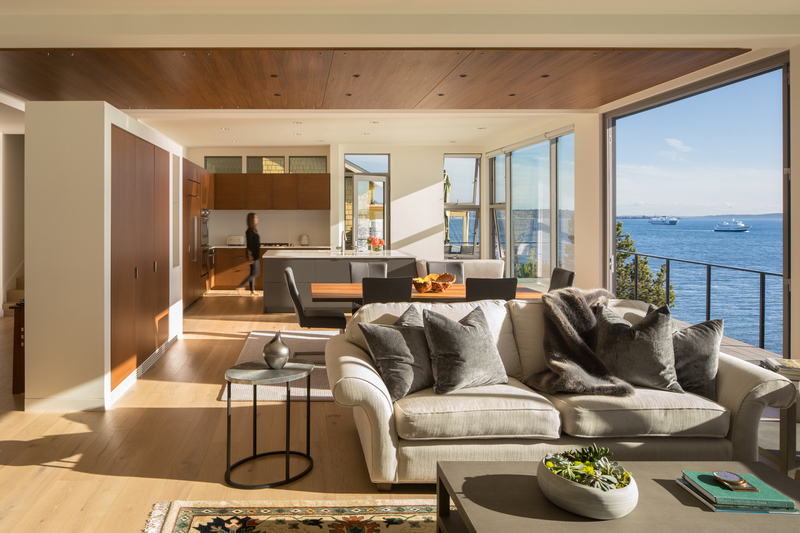 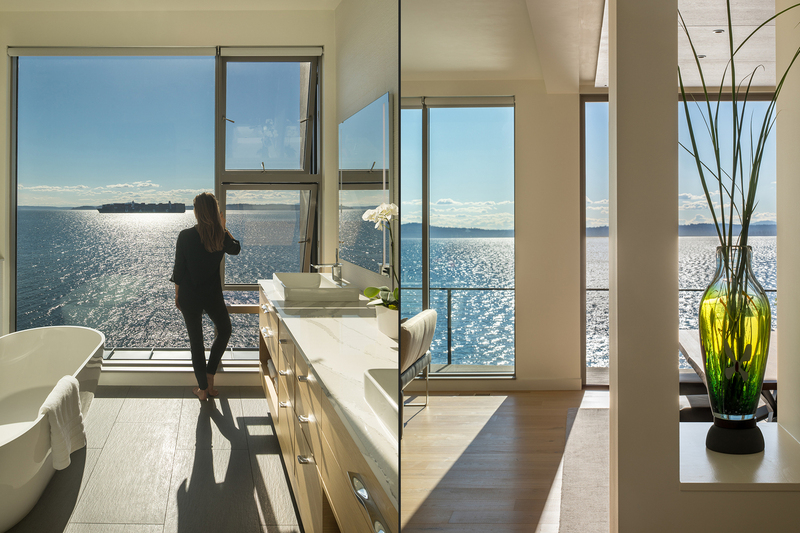 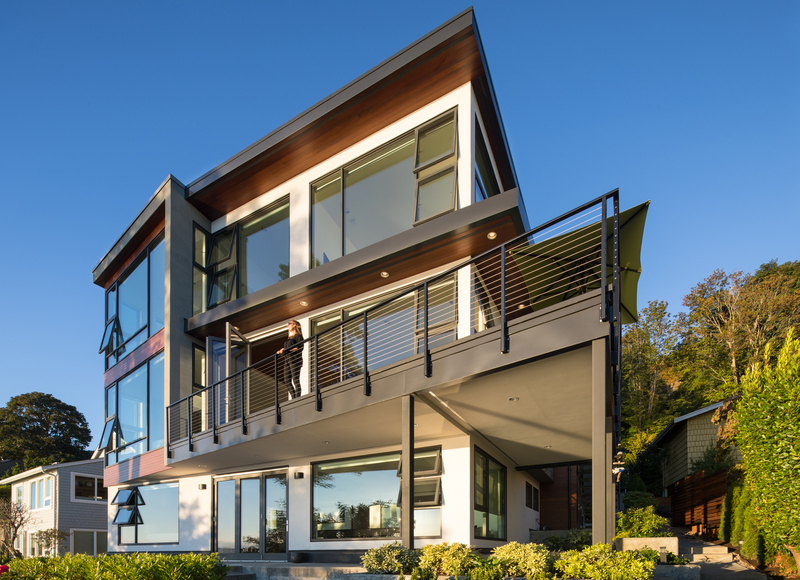 Shooting with the impeccably talented folks at Dovetail to capture this modern bird's nest over the Puget Sound in Magnolia, designed by Bainbridge Island's Coates Desgin. 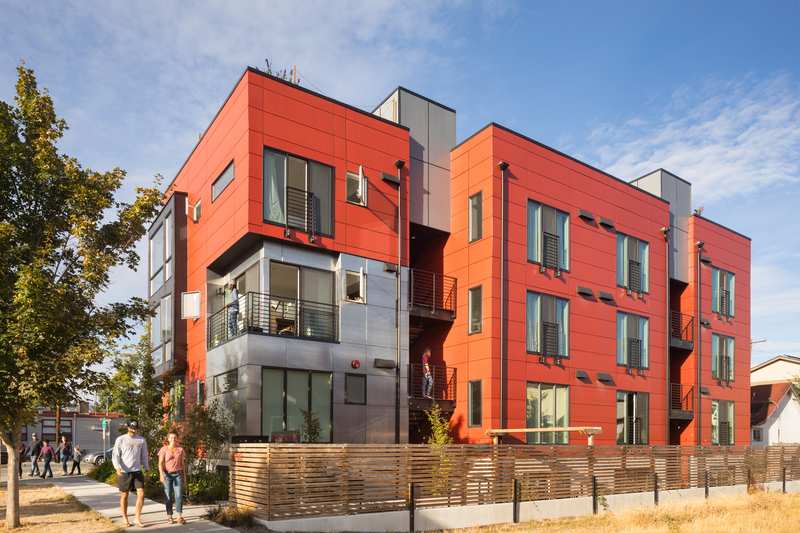 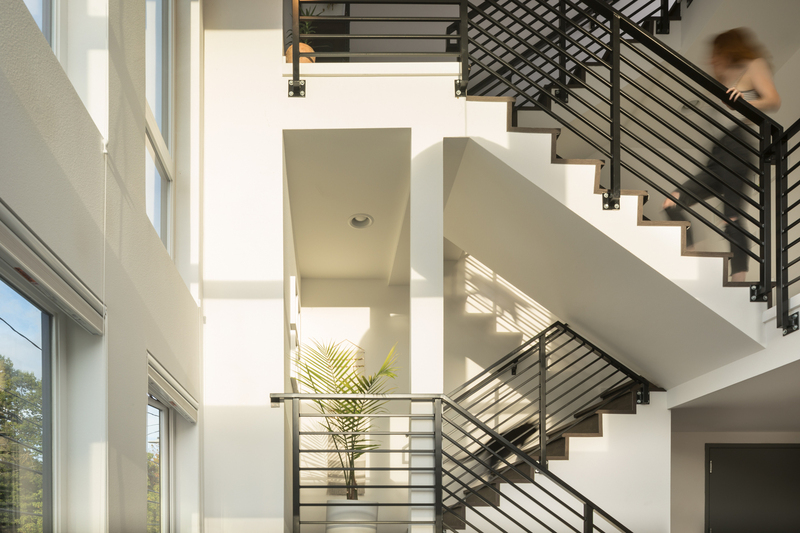 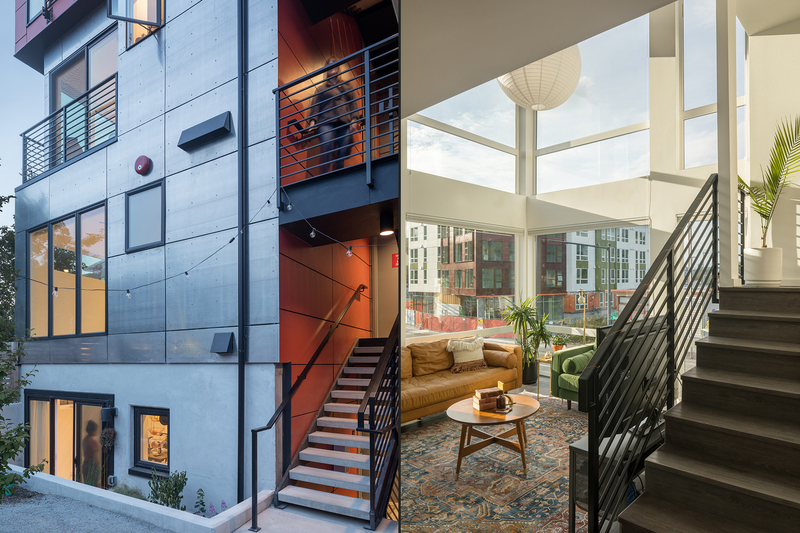 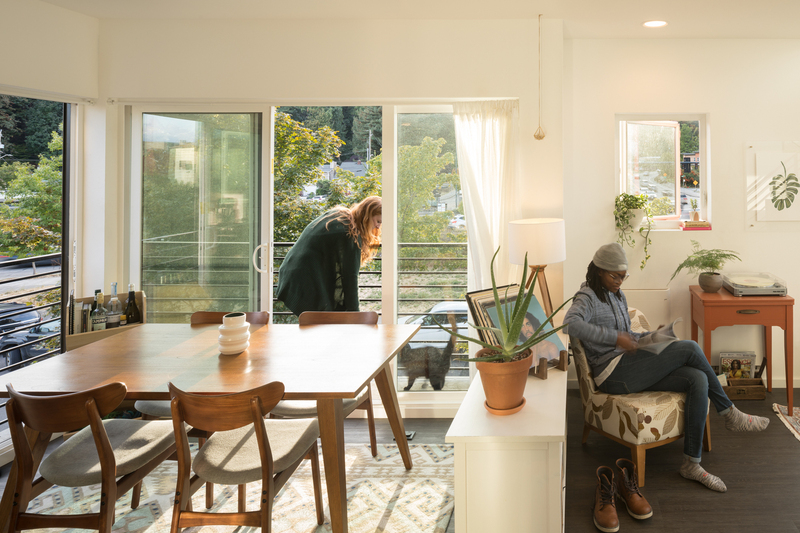 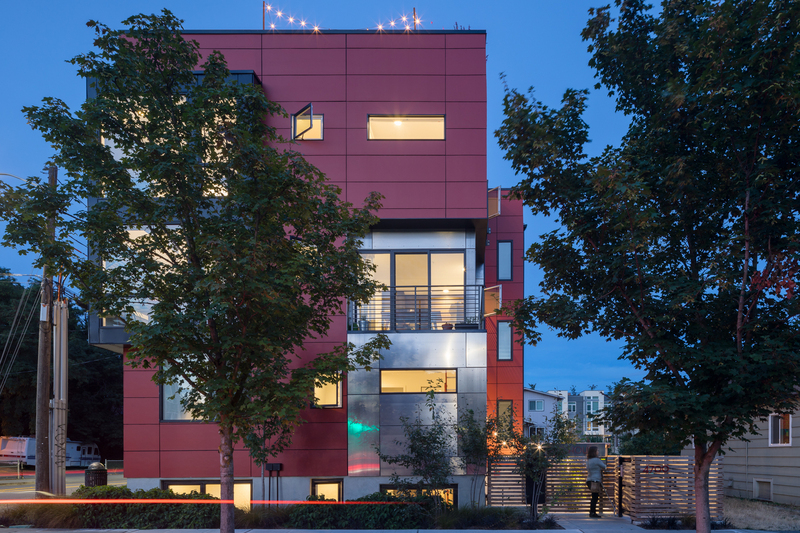 Another brilliant multi-family design project in the formerly blighted neighborhood of the MLK / Rainier Valley corridor, shooting with Susan of atelierjones was a thrill & delight. 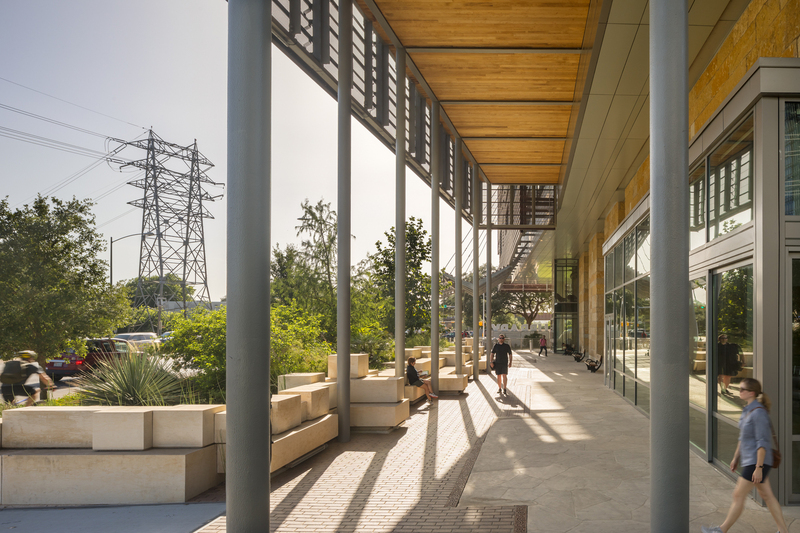 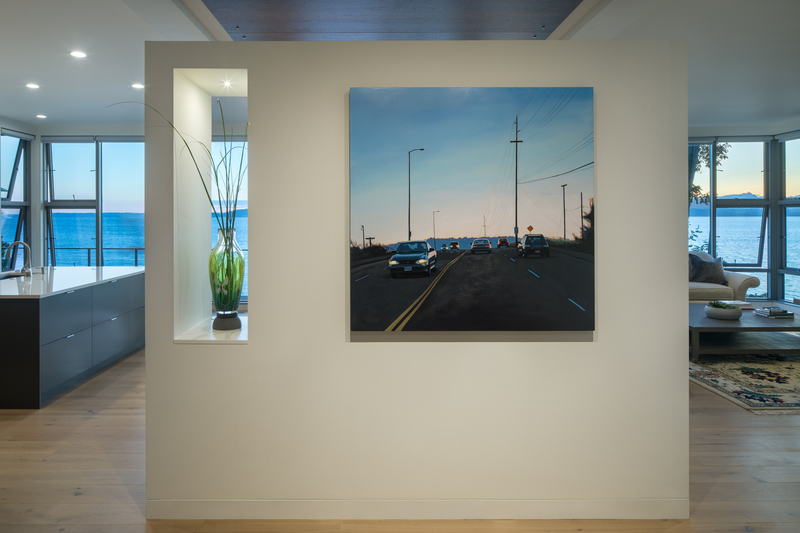 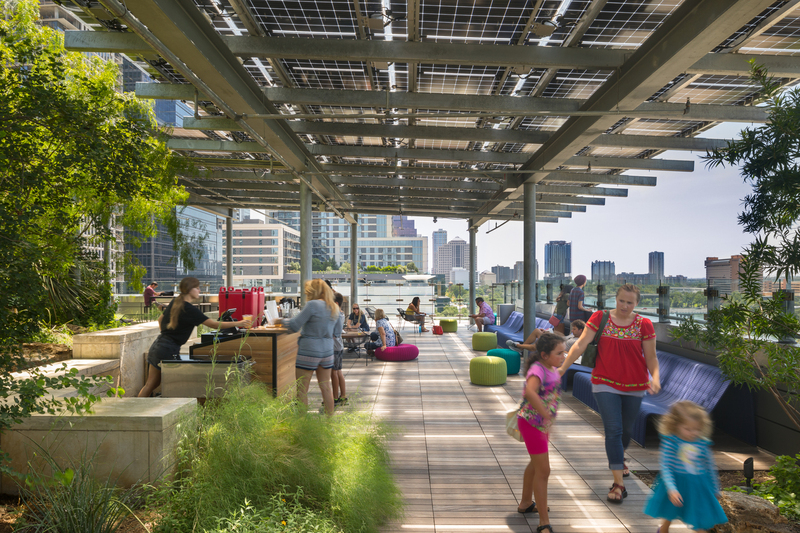 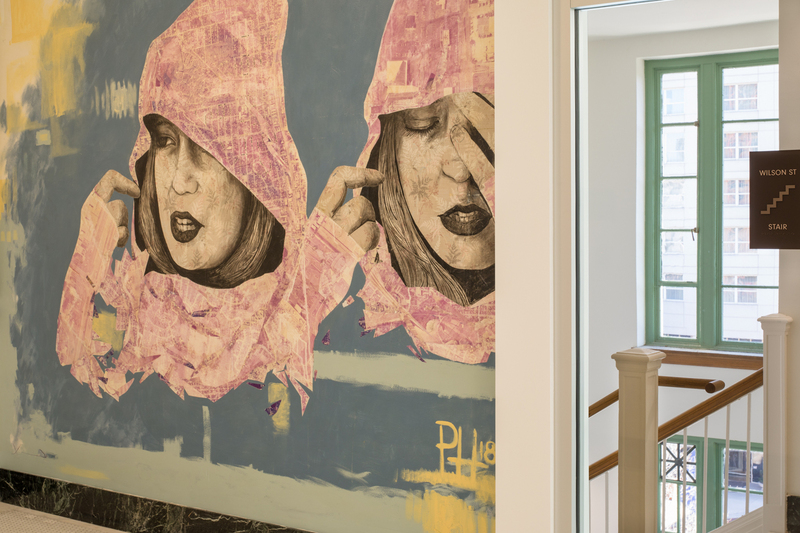 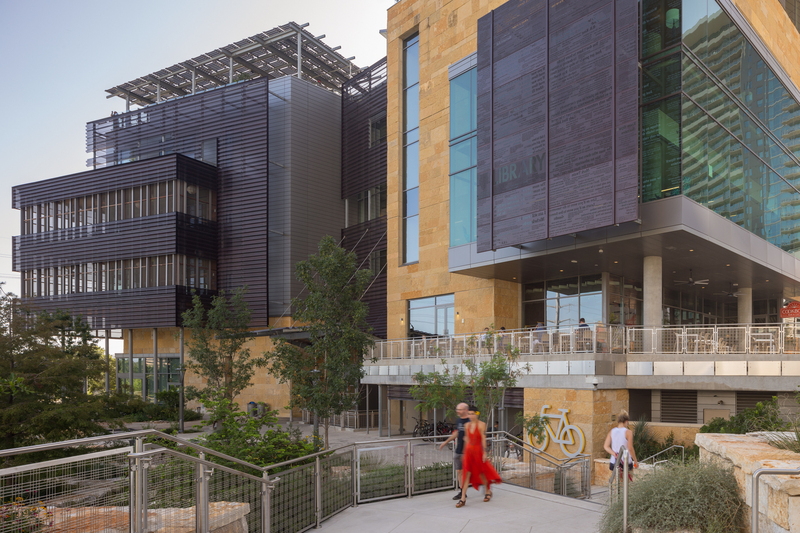 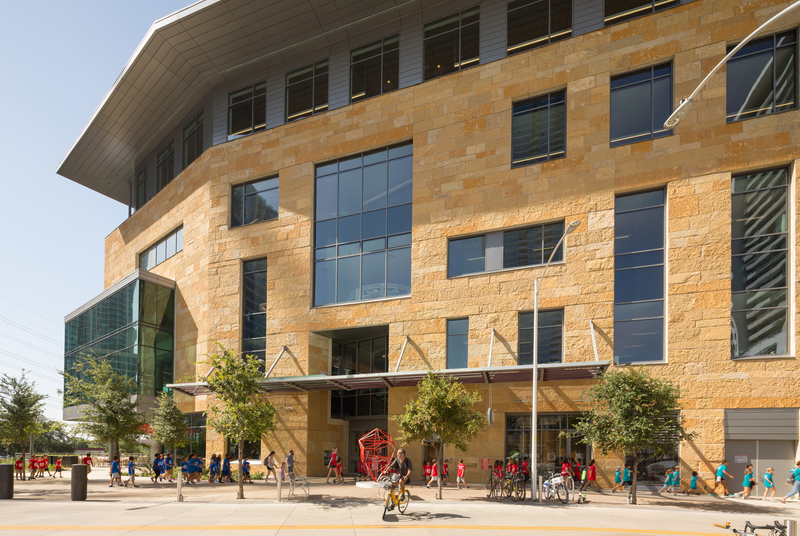 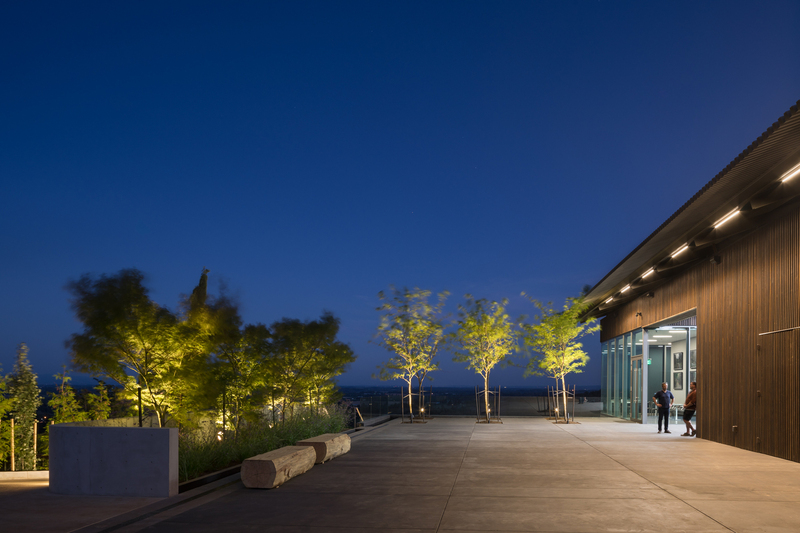 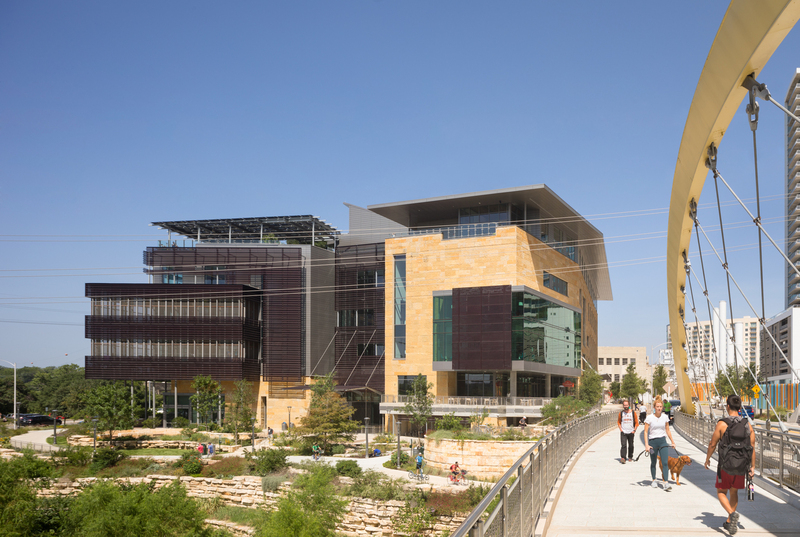 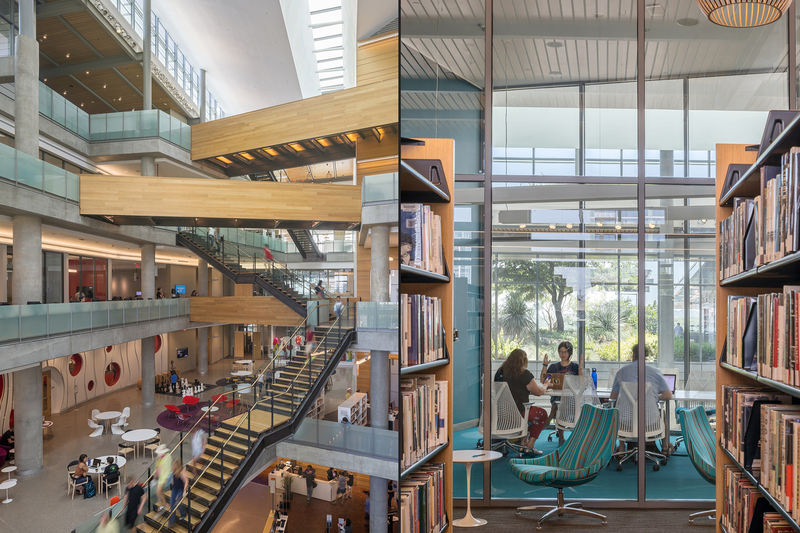 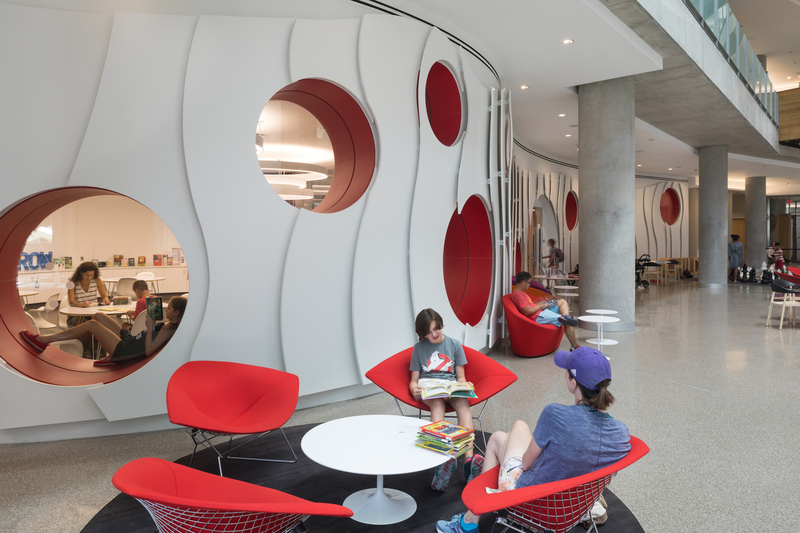 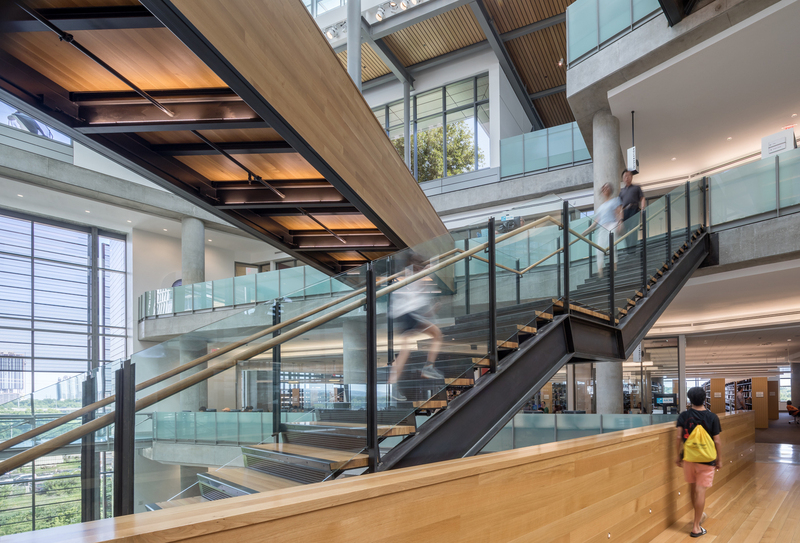 As the third pro photographer to officially shoot Austin's new City Library, Lara was brought in to create a set of key exteriors shots, as well a staged interior vignettes with people and furniture. 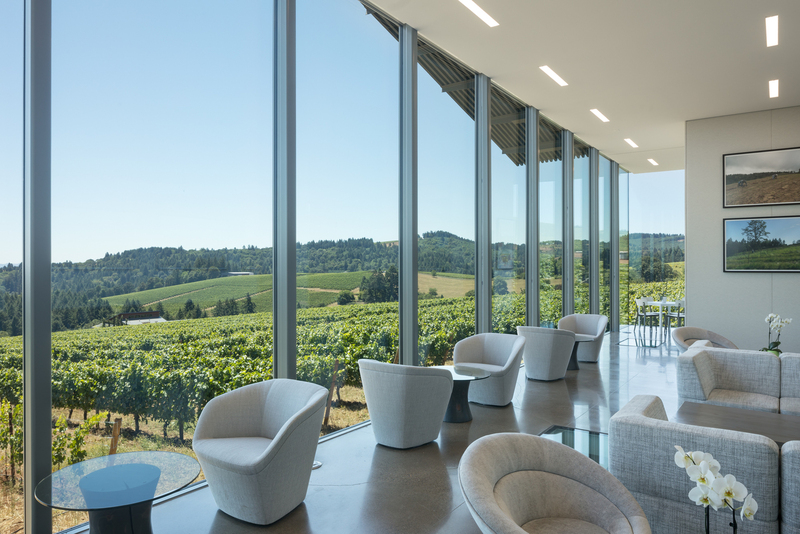 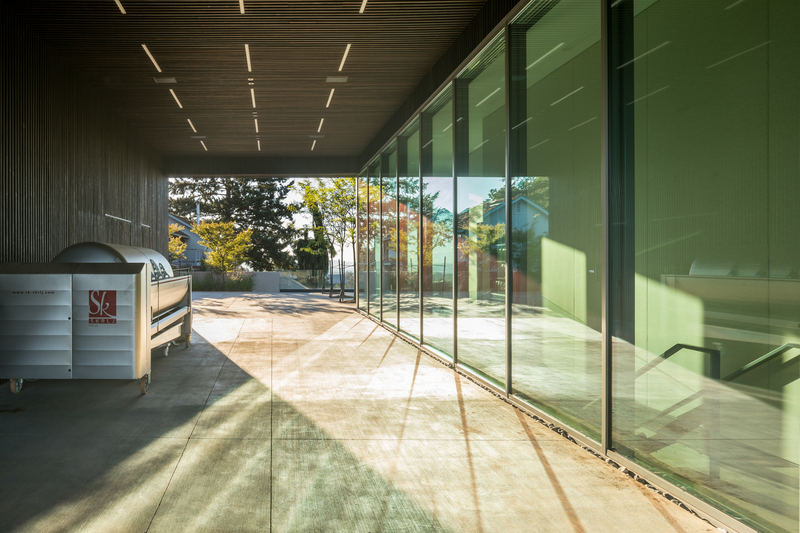 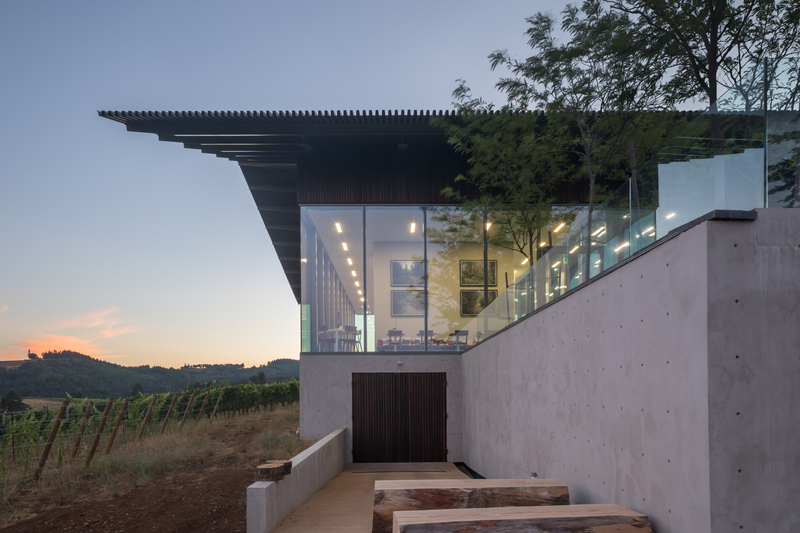 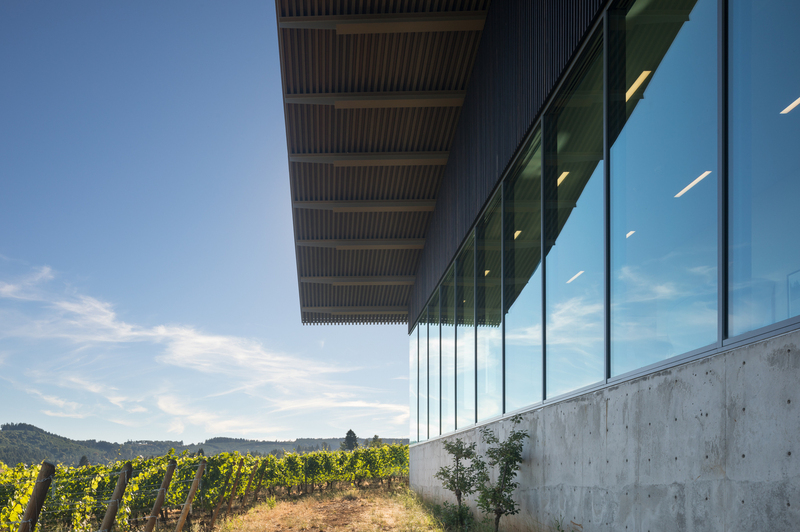 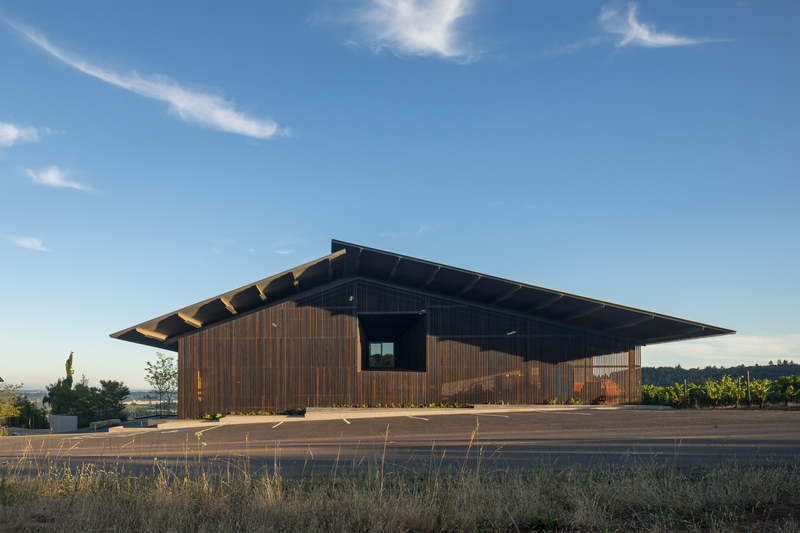 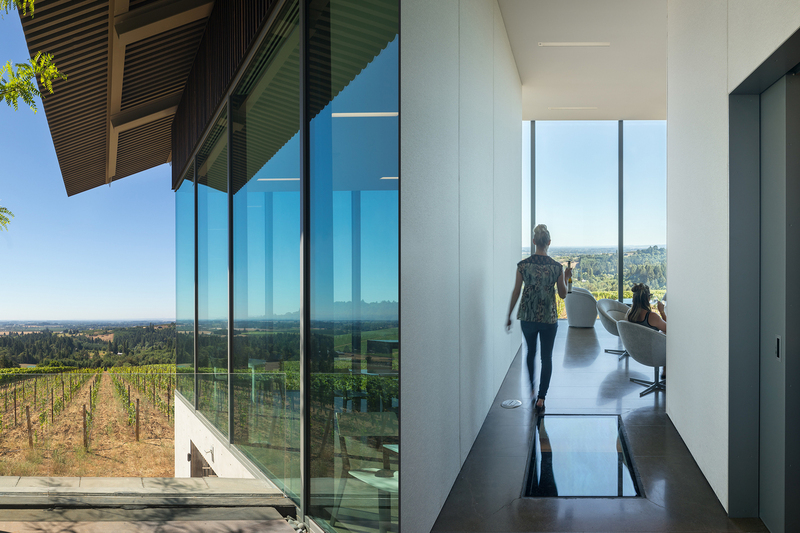 In the heart of Oregon wine country, Furioso's new tasting room in Dundee, designed by the ultra modernist, Ben Waechter, felt like northern Italy meets the Willamette Valley - great views out to the vineyards, and great inspiration!